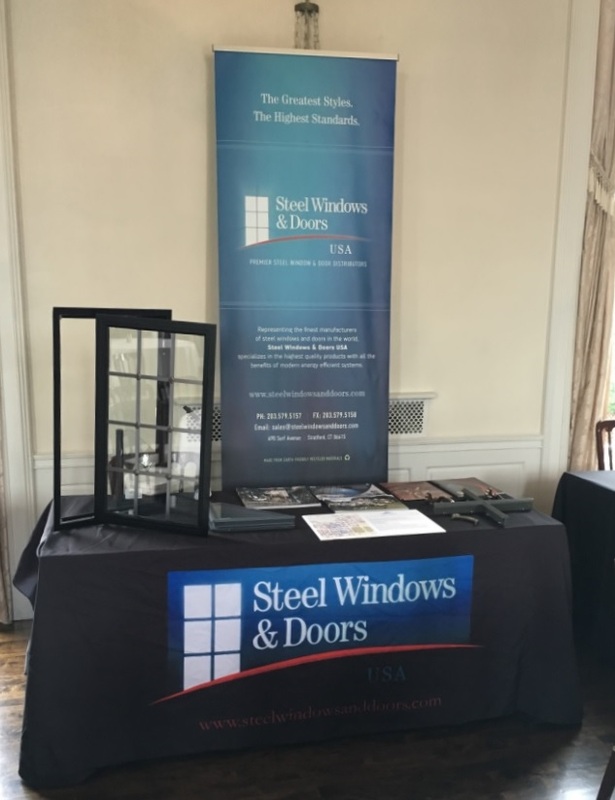 July’s Traditional Building Show in New Haven, CT reminded us how much Crittall’s past has shaped the future of the steel window and door industry. At Steel Windows and Doors USA, we like to say that our products are where beauty meets function, but none of this would be possible without Crittall’s years of research, testing, and accomplished projects. While Steel Windows and Doors USA is the perfect choice for both contemporary and traditional architecture, we always maintain our traditional values of providing high quality products to our clients. -Increased strength and durability allowing for more glass and narrow sightlines, and ability to create new designs. -Flexibility in design with ability to replicate historical looks. -Polyester powder-coating and hot-dip galvanizing which prevent rust. -Many custom hardware options to choose from. Many years of experience have made us who we are today. Our history is shaping our future, and we’re proud to be making it one for the better. Find out more about our design flexibility and energy efficiency on our website.